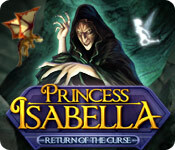 Princess Isabella: Return of the Curse is rated 4.0 out of 5 by 22. Rated 5 out of 5 by deeanddeeann from THIS IS SO BEAUTIFUL!!! I LOVE THIS FAIRY, THE LITTLE DRAGON IS SO CUTE. ITS A REAL THINKER. Rated 5 out of 5 by pmd9121 from Buy all three Lovely series. 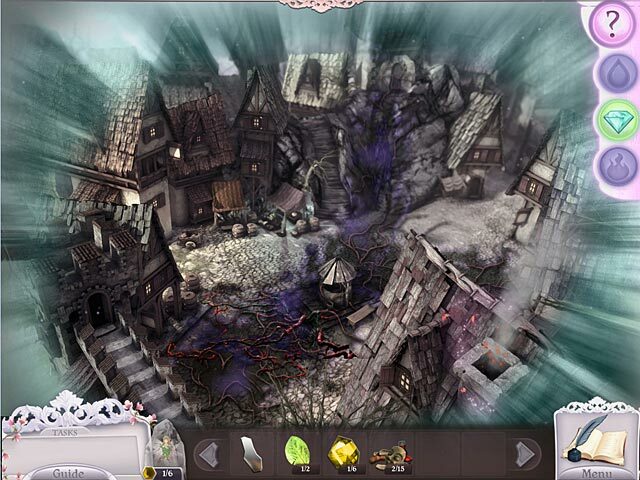 Interesting, beautiful and offers various different games to keep it interesting. Rated 5 out of 5 by christyjoy from Enoyed A second Round! This was a good sequel and I enjoyed playing. Love the graphics and mini games, this series is one of my favorites! Rated 5 out of 5 by gamergurlly from Best game ever! Probably the best game ever! I bought it, and i play it over and over and over again! Rated 5 out of 5 by cyganka1986 from Loved it!!! Loved it!!! As soon as I finished the 1 first game I bought this one!!!! Rated 5 out of 5 by bearlybrave from A delightful sequel This is a wonderful little sequel to the 1st installment. I love it as much as the first for its childlike quality that appeals to the kid in all of us. I often found myself smiling during the game. The graphics are amazing not quite the same as the first, but still offering the charming change from dark and forbidding evil to bright, cheerful good. The HOs are good not too easy but not difficult. The puzzles for the most part range from easy to average. 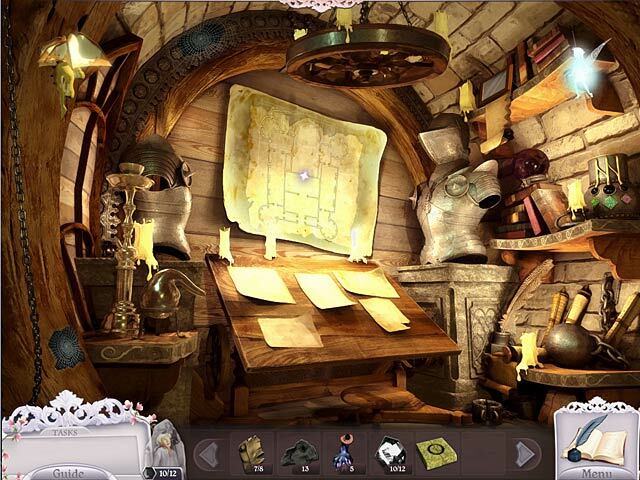 As noted by others, in addition to the fairy there is now a dragon as well. And he is absolutely adorable. Again this is a great game for kids, but as an adult it is great to know that kid still lives in me. 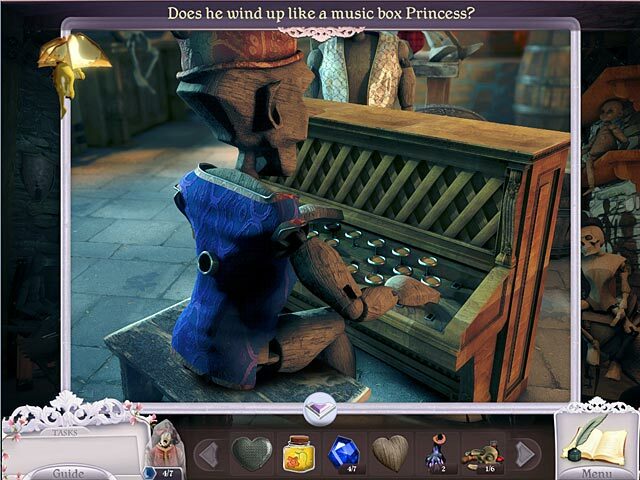 It has 2 modes and although the game is not overly difficult, the expert mode does increase it somewhat. It is a little short, but a great way to pass a few hours. Can't wait for the next installment. I highly recommend this game and the first to everyone.